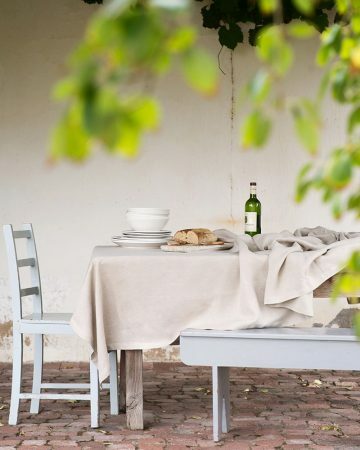 There’s nothing quite like the natural luster and drape of our pure Kamma linen. 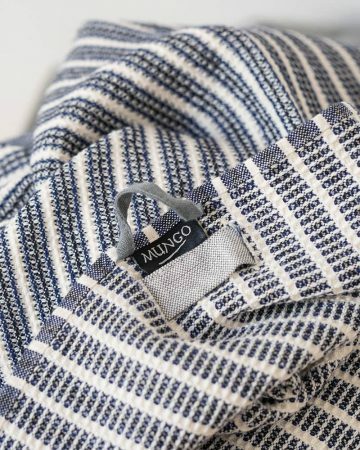 The beautiful texture of this natural fibre will bring years of satisfaction. 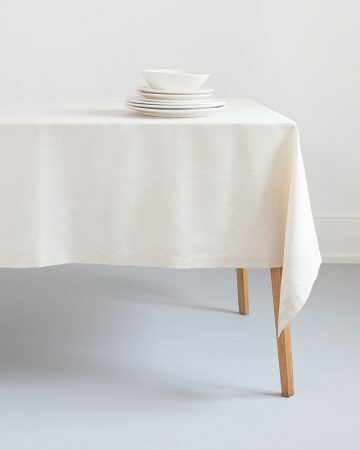 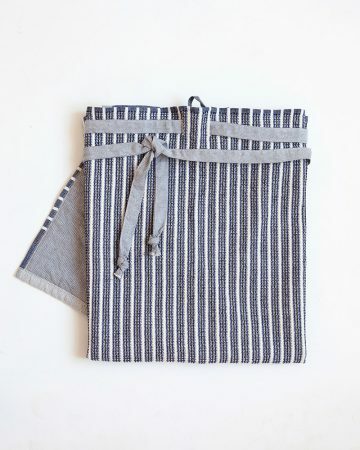 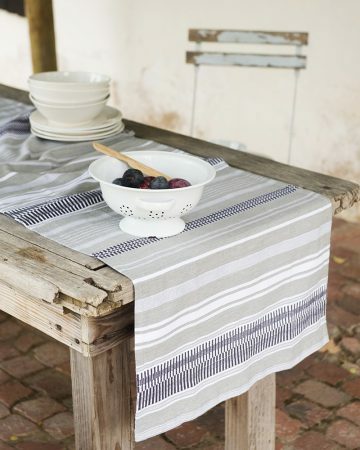 100% Kamma linen tablecloths add a cool freshness to your table setting. 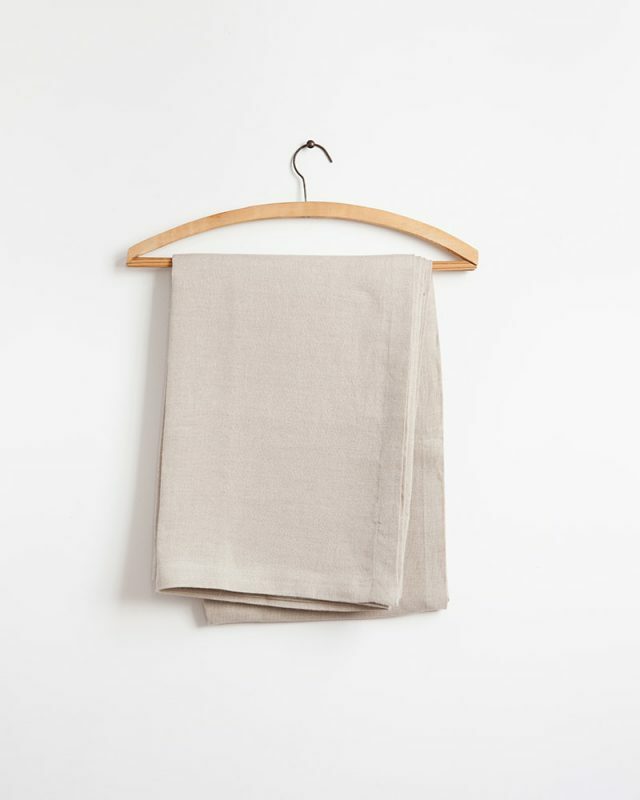 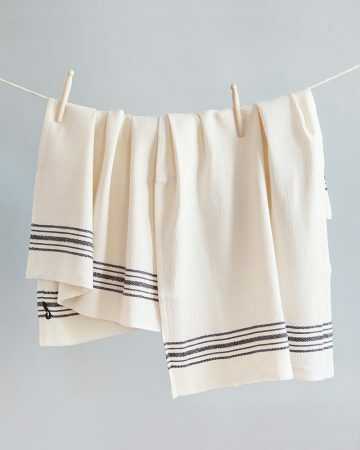 The Kamma Linen will soften and gain character with every wash. Whilst linen has a delicate look, it is a strong fibre known for its longevity. 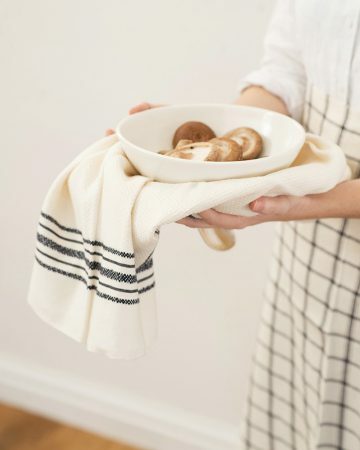 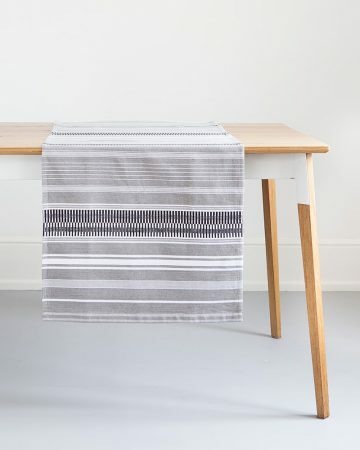 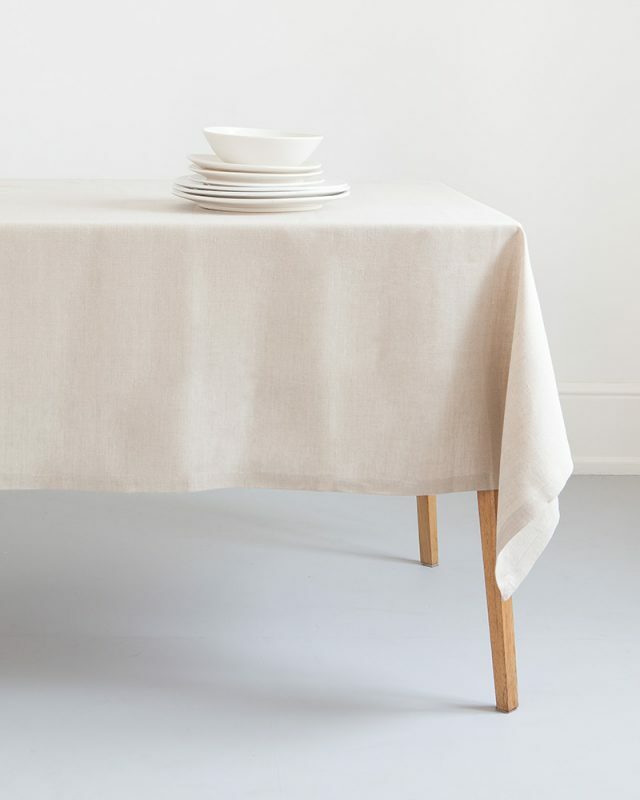 The Kamma Linen tablecloths will add a luxurious touch to your table for years to come.